Enterprise Class Delivery of Custom Private Pension Plans. PlanGen is an SSL-secured, Tier III / ISO 27001-hosted, high-performance Internet web application providing innovative productivity, optimization and management features for national organizations and sales force networks. PlanGen delivers sophisticated, advanced-market defined contribution (DC), defined benefit (DB), fully insured Section 412(e)(3) and hybrid pension benefit plans and other illustrations to Advisors, Advisor networks and their prospective clients. 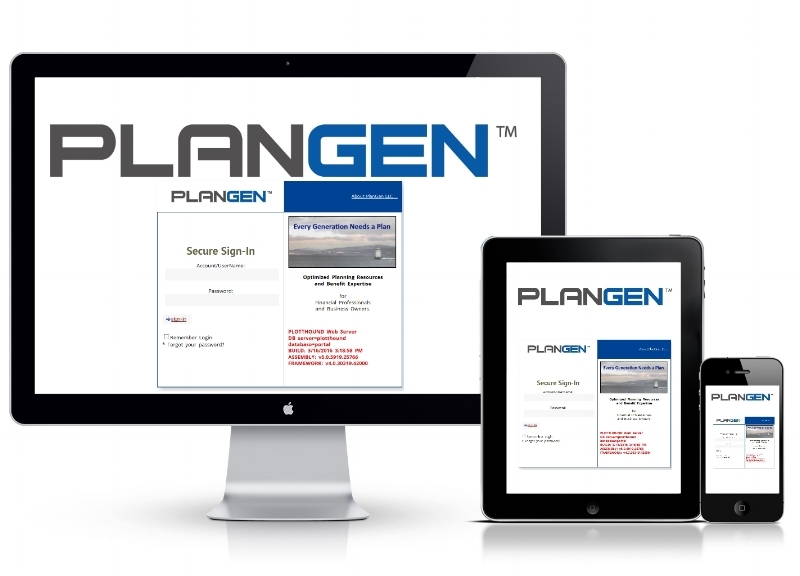 PlanGen was developed to radically reduce lead-time and expense in delivering customized, compliant, consistent, compelling, plan concept illustrations and presentations to clients. The capability to produce qualified plan designs was trapped on desktop applications or in proprietary actuarial systems, turning the gateway into a choke point in delivery to advisor networks. PlanGen delivers a web based tool built to serve as a compliance gateway, provide advisor network management, activity monitoring and alerts, as well as generate presentation branding customization for multiple sales channels. PlanGen offers these next generation features in a scalable manner, and at more affordable pricing when compared to legacy methods. What can plangen do for our company? 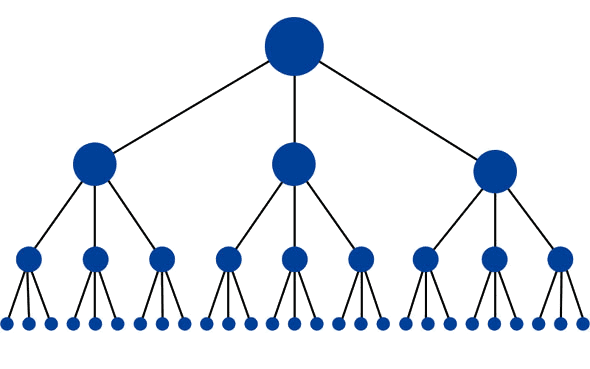 The PlanGen user account hierarchy can be configured to map to your organizational structure. Flexible account permission structure from administrators to alias advisors. Empower experienced support staff to deliver more to advisors and clients with less effort. Presentation branding, co-branding and campaign theme alignment. Reports and analytics on field force activity. Get more proposals on the street, deliver ultra fast revisions, and install more plans. Reduce the cost of generating benefit plan concept illustrations by up to 98%. Increase sales potentials while lowering costs. Increase speed, consistency, reliability, compliance, monitoring and responsive delivery of illustrations & presentations to clients throughout the sales force. Allow organizations to dramatically scale up the number of proposals on the street without increasing illustration staff. More proposals = more plans. Convert user account costs to positive revenue streams for the enterprise while increasing the potential for increased product sales volume through more proposals per quarter. The features, speed, management tools, activity analytics, ease-of-use and cost-efficiency of PlanGen are unique in the industry. Reduce Illustration Costs By 98%. *Can you generate a group term policy concept illustration with NAIC documents, forms, instructions, charts, graphs and tables for 8 participants, each requiring 3 policy illustrations (24 total life policies)... in UNDER 10 MINUTES ? The same effort with single-life illustration tools, copy-import-paste, charting tools, page layout tools, export-to-PDF conversions can take more than 7 hours**... for each revision! ** This data is from actual experience measurements of an agency using legacy techniques and then with PlanGen. Geodata user analytics w/ Designated Market Area (DMA) geography: "Where" activity is happening. Digital request-for-proposals: direct to system w/instant email notifications. E-commerce account subscription integration, custom pricing, activation & cancellation. WHAT are agent and case densities by location? Custom Info Links To Resource Websites, Files...etc.